Red Spade Entertainment is pulling out all the stops on this year’s edition of the Skechers Sundown Festival. Celebrating its 10th anniversary, the festival will unfold over one weekend in April in its biggest format yet: Three days and two nights of a whopping more-than-50-act lineup, including Laidback Luke, iKON, TOKiMONSTA, Henry Fong, Higher Brothers, as well as Singapore’s Yung Raja, Fariz Jabba and Charlie Lim, who will gather under this year’s theme, Asia Music Wonderland. But the thrills don’t stop there. Besides the epic all-Asian music offerings, headlined by eight of the biggest names in Asia, there will be a slew wide-ranging and interactive experiences for attendees to enjoy. Specially curated art exhibitions, film screenings, glamping and a sprawling food village are just some of them. To assist you in better enjoying the festival, read our guide to Skechers Sundown Festival 2019 below. Asia is a glorious melting pop of cultures, styles and stories. For so long, the Western world has dominated the discourse on popular culture but over the last few years, one thing that has become certain is that it’s now Asia’s time to shine. The Skechers Sundown Festival lineup is a robust celebration of this new reality. Some of the best, most essential artists from over 11 countries, including China, India, Japan, Malaysia, Philippines, Singapore, South Korea and Taiwan, will perform a spectrum-blasting array of music riches. 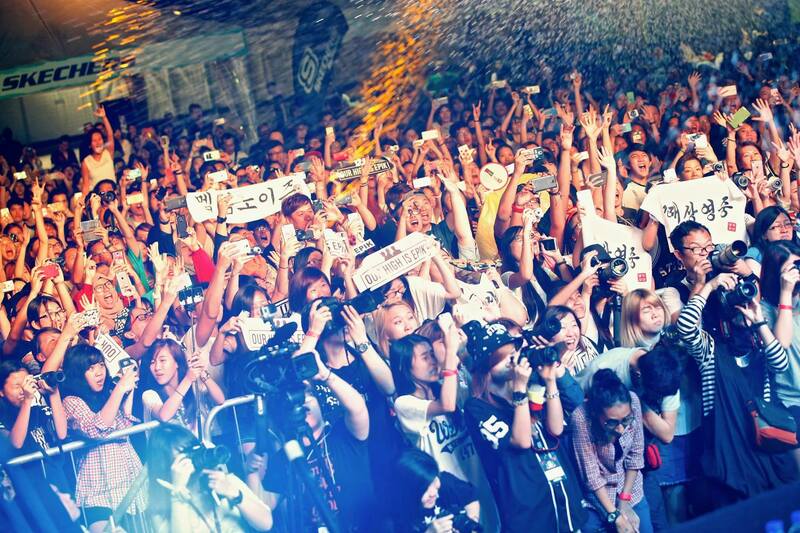 Whether its indie, urban, hip-hop, K-pop, EDM and rock, no sound will be left unturned. Never before has there been this wide a range of music at a festival. At Skechers Sundown Festival, there truly is something for everyone. 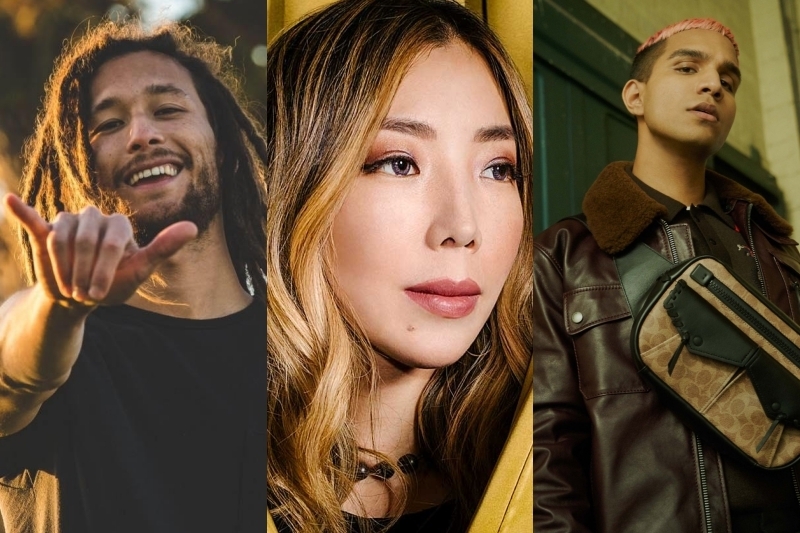 Here are the A-listers who will be taking the biggest stages at the festival: EDM superstar Laidback Luke, the pride of Chinese hip-hop Higher Brothers, K-pop royalty iKON, electro house titan Henry Fong, Grammy-nominated experimental hip-hop priestess TOKiMONSTA, Korean EDM princess DJ Soda, Armin Van Buuren-certified trance supremo DJ Shogun and Korean hip-hop crew MFBTY. As you can see, the talent among the headliners, alone, is astronomical. Each headlining artist is at the top of their game in their respective field – and on a global level. Each headlining artist is living proof of the difference between good and great. Experience a multi-genre music festival unlike any other in Asia with Skechers Sundown Festival this April. From the eclectic music line-up and otherworldly art installations and film screenings, fans get one additional perk: The beach. Taking place at Siloso beach in Sentosa, fans will get to frolic in the sand and get their tan on while soaking in incredible live music and vibes. Where else will you be able to get a music festival of this magnitude on one of the finest beaches in Asia, and for a great price? Don’t miss out on one of the biggest regional festivals of the year. For the first time ever, the Skechers Sundown Festival will be expanding its programming to a massive three-day-two-night spectacle. That means more music, more partying and more good vibes. With eight headliners and a stacked line-up, festival-goers get more bang for their buck, especially with the Bandwagon promo code* (wink wink). Besides having more music and artists performing, a 3D2N festival also means better pacing in terms of performances across three stages. Attendees won’t have to worry about burning out too quick. Trust us when we say you’re going to want to be present for Skechers Sundown Festival’s first 3D2N – it’s going to be legendary. *The Bandwagon promo code can be found at the bottom of the article. So now that you know Skechers Sundown Festival will be a 3D2N affair, there’s something else you should know that will be sure to excite you: You’ll be able to glamp on site. Step into the wondrous real of Campville, an exclusive luxury glamping experience that will see only 50 tents available for purchase. Each luxury tent will be able to accommodate four people and will include four single beds, fresh linen and towels, a carton of beer and two bottles of champagne. 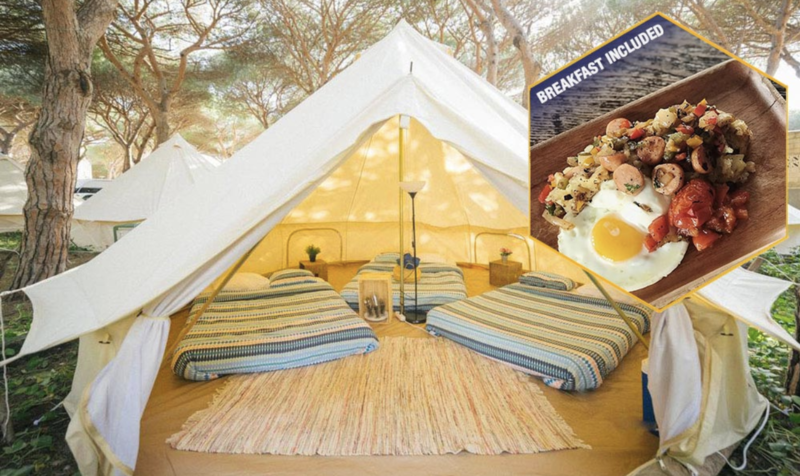 Apart from the luxurious amenities, the glamping package also includes 4 x 3D2N passes. You won’t have to worry about the hassle of traveling to and from the venue every day, and you'll get to experience the festival in style. Amidst the unavoidable global warming crisis, the festival has pledged to take a more sustainable approach to decrease its carbon footprint. For this edition, the festival has collaborated with Borneo Laboratories, a creative multidisciplinary platform dedicated to realising truthful actions as evidence of the positive changes we need to see in the modern world. The platform’s philosophy centres around educating people on making positive changes to their lifestyles in order to slow down the destruction humans have caused to the environment. 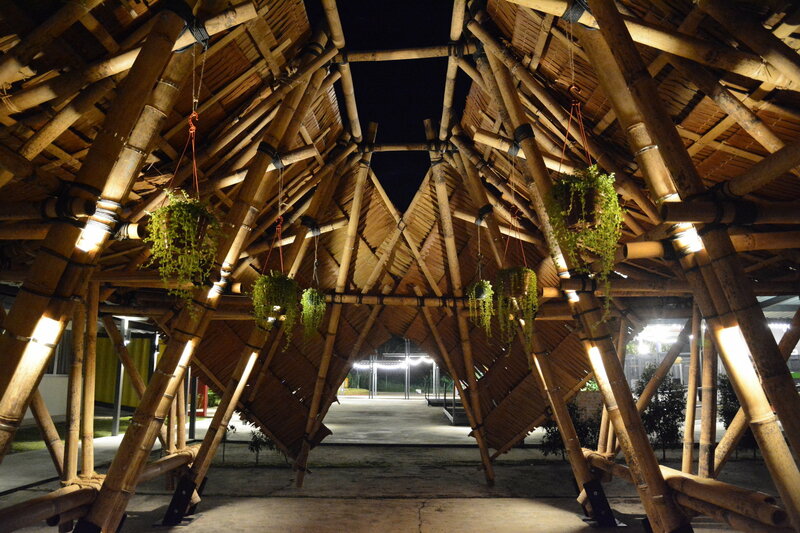 Inspired by the beauty and symbiosis between man and nature in Borneo, founder/curator, Wendy Teo, and her team have designed larger-than-life installations, which will be created by eco-friendly materials and recyclables. Several installations will be displayed throughout the festival grounds, so take a pause in between sets and appreciate the advantages of going green. Apart from the explosive music performances from the artists on the lineup, attendees will also be able to enjoy two of Asia’s most celebrated films by Singaporean independent film distributor, Anticipate Pictures. One is a Japanese-American dramedy, Oh Lucy!, which won second prize in the Cinéfondation at the Cannes Film Festival, starring Hollywood heartthrob Josh Hartnett. It’s a deeply moving and empathetic film revolving around the journey of an aging Japanese woman rediscovering the excitement of life after having lived a dull existence, so far. The other is a Golden Horse Award winner for Best Animation, Have A Nice Day. 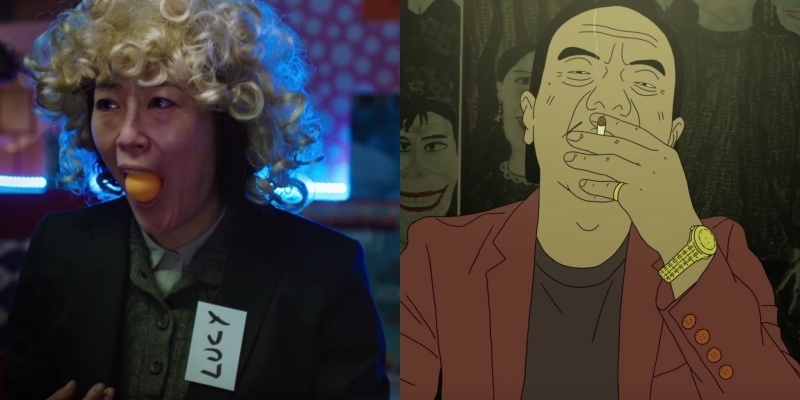 Vincent Quek, CEO of Anticipate Pictures, has described it as “an animated black comedy Pulp Fiction style of all these memorable characters chasing down a stolen bag of money set in contemporary China”. Skechers Sundown Festival 2019 will happen from Friday to Sunday, 19 to 21 April, at Siloso Beach, Sentosa. Tickets are available here. For a limited time only, Bandwagon is offering an exclusive deal for our readers: Buy 2 two-day passes and get 1 free! Simply enter the code "bwsundown" and start getting your tickets!